One in eight Americans receives coverage for their medical care through Anthem’s affiliated plans. 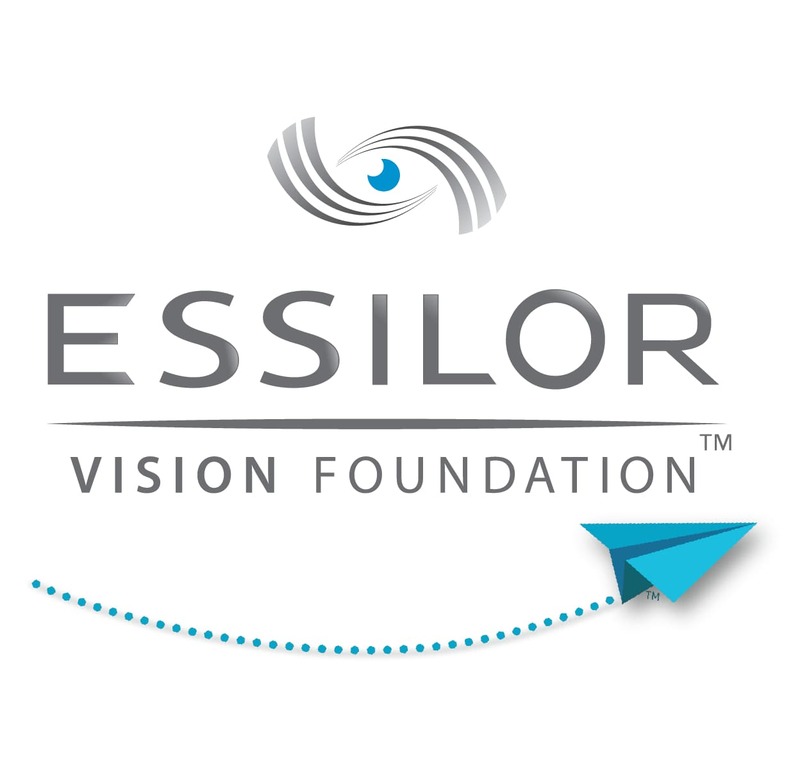 Essilor Vision Foundation 1 in 4 kids in the U.S. have a vision problem that affects their ability to learn. 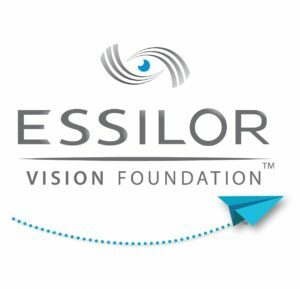 Essilor Vision Foundation is a non-profit organization that partners with schools, nurses, nonprofits, and communities to provide more than 250,000 glasses per year to underserved individuals. We strive to give children a brighter future by helping them see the world clearly. Learn more at www.evfusa.org. 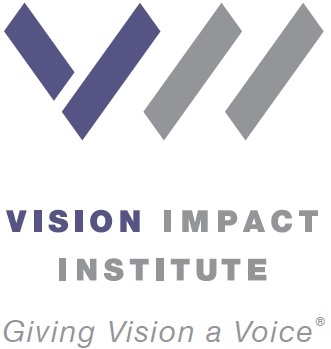 The Vision Impact Institute (VII) raises awareness about the importance of vision correction and protection to make good vision a global priority. Through its curated research database of 300+ peer reviewed reports and studies, the VII translates evidence into action. In the US, the organization empowers advocates, engages key opinion leaders, and works with like-minded partners to focus on children’s vision and its impact on education and future success. OneSight is a leading global nonprofit organization dedicated to ensuring that everyone who needs access to an eye exam and a pair of glasses has a way to get them—no matter where in the world they live. We do this through a combination of short-term charitable clinics where the need is greatest, and permanent vision centers in partnership with local governments and health systems. Together, we will close the vision care gap for good. Henry Ford Health System, Department of Pediatrics, School Based and Community Health Program, provides integrated high need health services in the greater Detroit area. UnitedHealthcare provides diverse health plans to states that care for the economically disadvantaged, the medically underserved and those without employer-funded health care coverage. The non-profit American Dental Association represents more than 161,000 dentist members. ADA’s vision is to empower dental professionals to achieve optimal health for all. The Association of State and Territorial Dental Directors (ASTDD) is a national non-profit organization representing the directors and staff of state public health agency programs for oral health. ASTDD formulates and promotes the establishment of national dental public health policy, assists state dental programs in the development and implementation of programs and policies for the prevention of oral diseases; builds awareness and strengthens dental public health professionals’ knowledge and skills by developing position papers and policy statements; provides information on oral health to health officials and policy makers, and conducts conferences for the dental public health community. Oral Health America (OHA) is the nation’s voice for oral health equity for all Americans. A national nonprofit organization, OHA is dedicated to improving the oral health of our nation. The following companies will be exhibiting at the 2018 National School-Based Health Convention. The Adolescent Health Initiative provides training, technical support, and capacity building assistance to health care professionals and youth-serving organizations in over 40 states. The Allergy & Asthma Network is the leading nonprofit patient advocacy organization dedicated to ending needless death and suffering due to allergies, asthma and related conditions. Apex believes evaluation and data can lead to more effective implementation of programs, which leads to thriving. Thriving programs. Thriving organizations. Thriving communities and people. The Centers for Disease Control and Prevention’s Division of Adolescent and School Health (DASH) is a unique source of support for HIV, STD, and pregnancy prevention efforts in the nation’s schools. Feel Good, Inc. provides portable TENS (transcutaneous electrical nerve stimulation) units offering wide variety of benefits, including alleviating back, nerve and diabetic pain and migraines. Our units can also improve circulation, sleep patterns and have been shown to decrease the use of pain relievers that can cause negative side effects. 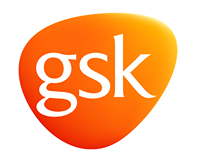 GlaxoSmithKline (GSK) is a science-led global healthcare company with a mission to help people do more, feel better, live longer. Visit our exhibit to learn more. Kognito is a health simulation company that develops research-proven, online role-play simulations that prepare individuals to lead real-life conversations. Learn more: kognito.com. Thrive in an authentic college-town atmosphere close to Chicago. With nearly 5,000 students, we offer a diverse community where you can study 88 degree offerings. PCG Health practice offers in-depth programmatic knowledge and regulatory expertise to help state and municipal health agencies. Plusoptix was founded in 2001 and is dedicated to the development of binocular handheld photorefractors for infants, children, and uncooperative patients. Tickit ‘s innovative, youth-friendly digital data platform enables organizations to gather quality student reported data and transform it into actionable insights for better care.